An informal meeting of EU ministers, held in Malta last week, concluded with a vaguely-worded statement underlining the “necessary flexibility” for the EU’s member states to attain energy efficiency objectives, “whilst at the same time securing a significant level of ambition”. In proposals tabled last November, the EU executive set a legally-binding objective for EU countries to cut energy consumption by 30% come 2030, up from the non-binding 20% target for 2020 which is currently in force. The EU executive also proposed obliging energy firms to fundamentally review their business models by ensuring 1.5% less energy is sold to end consumers each year. 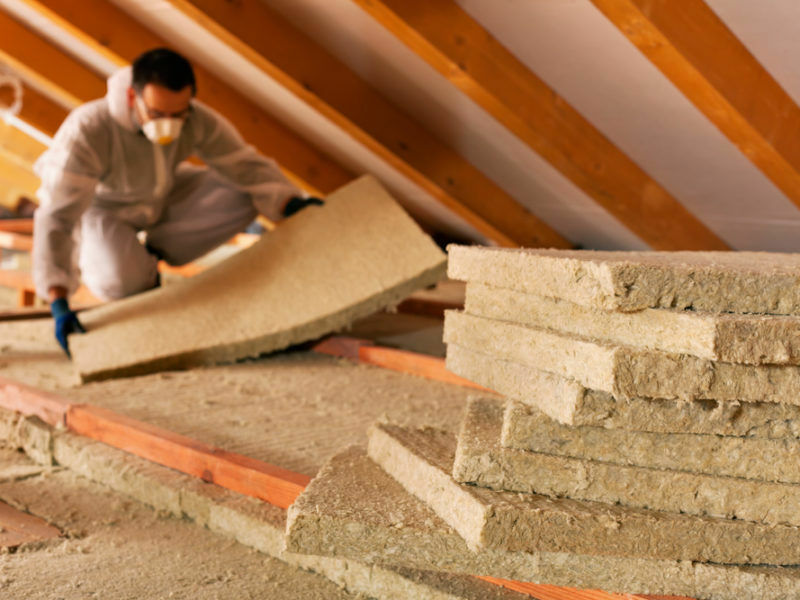 This would be achieved by selling new services such as support for home insulation, double-glazing installation, or more efficient appliances and heating systems. 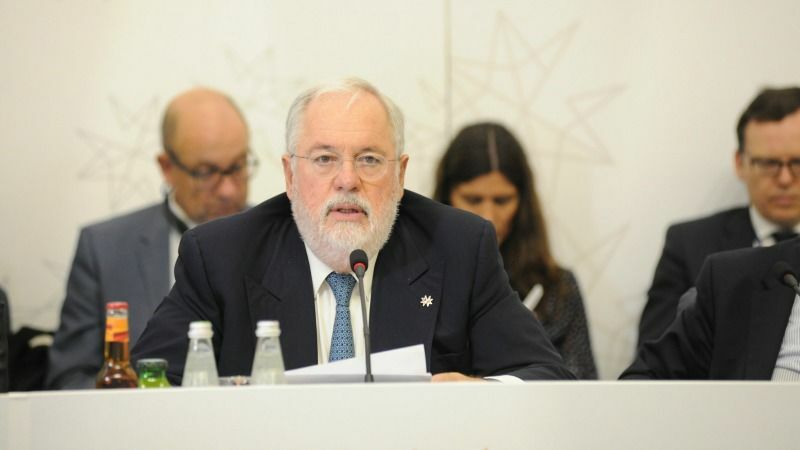 “I’m particularly proud of the binding 30% energy efficiency target, as it will reduce our dependency on energy imports, create jobs and cut more emissions,” said the EU’s Climate Action and Energy Commissioner Miguel Arias Cañete as he unveiled the proposals last year. But these two objectives were now openly challenged by the EU’s 28 energy ministers who are fearful of the economic burden this would represent, EURACTIV understands, confirming reports that surfaced earlier in March. Malta, which holds the rotating presidency of the EU, is considering to make the 30% overall energy savings objective non-binding, while the 1.5% annual target on end consumers would be lowered to 1.4%, and made non-binding as well. “During the Informal Council it became clear that several member states pushed for non-binding 30%, others for non-binding 27% and another group for binding 30%,” said Pablo Micallef, a spokesperson for the Maltese presidency. “On Article 7, several member states pushed for flexibilities,” Micallef explained, referring to the proposal to reduce end-user consumption by 1.5% on an annual basis. “At this stage we cannot confirm whether the 1.5% will shift to 1.4% in the final text for the general approach,” the spokesperson told EURACTIV in e-mailed comments. One industry source pointed to the “enormous pressure” applied by the upcoming Estonian Presidency of the EU and the European Commission to finalise the texts “by end June”. The bloc’s 28 energy ministers are expected to hammer out a common position at a meeting of the Energy Council on 26th June. Estonia will then take over the EU’s six-month rotating presidency from Malta on 1 July. 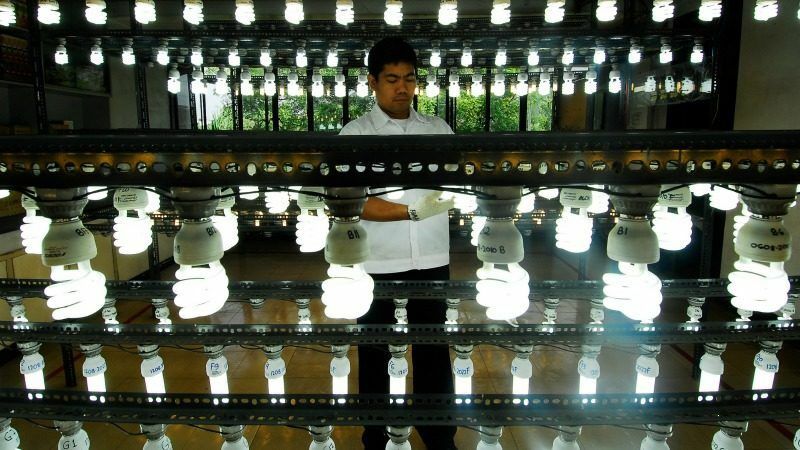 But the proposed dilution of the bloc’s objectives has already sent alarm bells ringing among energy efficiency campaigners and industry representatives. 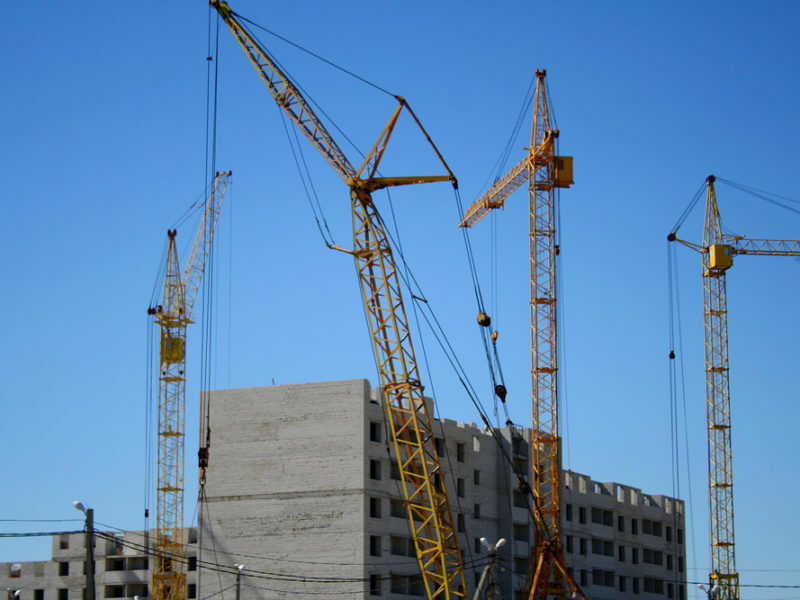 “This is a massive step backwards,” said one campaigner who follows the revision of the Energy Efficiency Directive (EED) and the Energy Performance of Buildings Directive (EPBD). Business representatives in the European Alliance to Save Energy, a campaign group, have issued a statement ahead of the informal Council meeting last week, urging ministers to “resist proposals” to lower the EU’s ambitions on energy efficiency. In their statement, the alliance urged ministers “to keep the binding nature of the EU energy efficiency target for 2030, increase the level of ambition towards a 40% energy efficiency target and underpin it by dedicated policies and measure”. 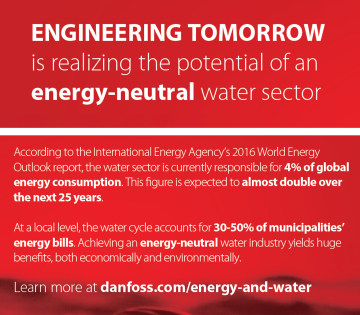 The industry alliance groups companies such as Danfoss, Knauf Insulation, Oracle Utilities, Philips Lighting, Saint-Gobain, Schneider Electric, Siemens and Veolia. “Our message is straightforward. There is no technology gap. There is no lack of services,” said Harry Verhaar of Philips Lighting, who chairs the alliance. “If Europe is serious about reducing energy demand and creating a market for innovative solutions and services, then it needs to get serious about its commitment,” he said, calling for “an ambitious EU binding target and dedicated policies”. Campaigners say the Czech Republic has been leading the charge against the 1.5% objective to cut energy consumption among end-users. 16 countries are now believed to support the Czechs – namely, Austria, Belgium, Italy, Latvia, Slovakia, the Netherlands, Poland, Portugal, Romania, Spain, and the United Kingdom. Italy even went so far as to suggest the 1.5% objective be lowered to 1% as of 2025, according to one business representative who followed the ministers in Malta last week. The UK and Poland, for their part, are believed to be pushing for a non-binding 27% energy saving target, according to sources. There is a silver lining, however, with Germany agreeing to changes in the way public debt and deficits are calculated, in order to boost energy efficiency investments. Public support for energy efficiency is currently counted as part of national debt and deficits, which is capped at 3% of GDP under the EU’s stability and growth pact. “This is a barrier for energy efficiency investments,” according to one industry source who said countries like Spain would reach the 3% threshold too quickly if the bloc’s accounting rules weren’t changed to take account of energy efficiency investments. “This is really important,” the source added, saying this will unlock energy performance contracting whereby companies offer energy savings improvements to clients in exchange fopr a guaranteed reduction in their bills. Meanwhile, energy lobbyists and campaigners were left guessing about the final outcome of the negotiations. The European Parliament has twice backed a 40% energy saving target, putting it on a collision course with the Council. Parliament and Council must agree on an identical text for the new laws to be approved. “What’s probably going to happen is a binding 30% target” for overall energy efficiency, posited an industry source, echoing calls by the EU’s climate and energy commissioner Miguel Aria Cañete. It’s not just the minutiae over targets and percentage points that hang in the balance, but the political message the EU intends to send to a nascent energy efficiency industry. “Both the EED and EPBD can change the status quo if there is a strong political will,” concluded Harry Verhaar of Philips.